Located in Мякинино д. (Красногорский р-н). 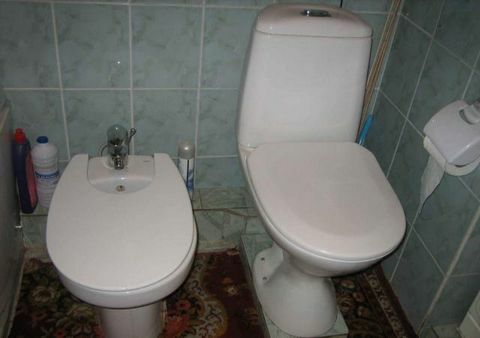 Located in Northwest Moscow. Sublet.com Listing ID 2589224. For more information and pictures visit https:// ... /rent.asp and enter listing ID 2589224. Contact Sublet.com at ... if you have questions. 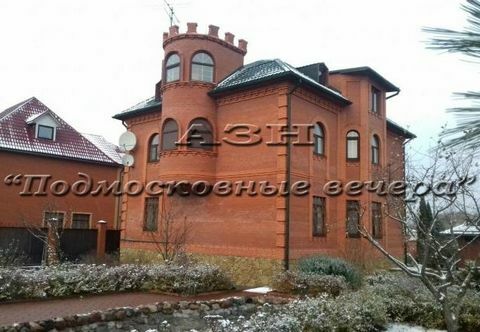 It surrenders for the prolonged period Of taunkhaus - 165 sq. m. Pyatnitskoe sh., 10 km from MKAD, 5 km from mCi Mitino. Guarded kottedzhnyy settlement. Taunkhaus 165 sq. 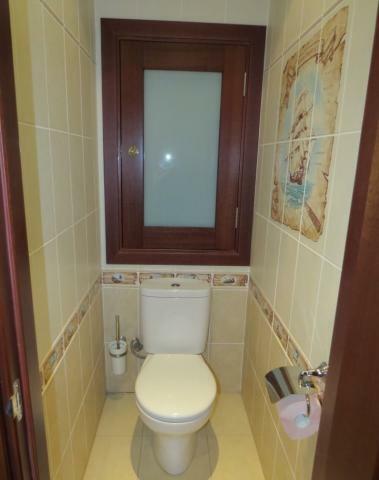 m., 2 bedrooms, office, sauna, bath -dzhakuzi, shower cab with the Turkish bath, conditioners. Evrootdelka in the English style. Are completely meblirovan, equipped with the household equipment of firms Bosh and Libkher, the Internet, house. Cinema and audiosistema Of panasonik, 2 televisions, dishes. Section of 3,5 hundredths, garage automatic gates in the garage and on the entrance. In the section the relief is finished by natural stone, arbor, swing, weeping willow, pine tree, thuya, fir tree. It is located in the kottedzhnom settlement, Pyatnitskoe sh., 10 km from MKAD, 5 km from mCi Mitino. Is convenient for a constant stay, the passage of marshrutki, buses from m. Mitino 7 min., m. Tushino of 20 min. contact face: Natalia… lead N 11104. Mitino. brick house. Hawse. room, basseyn7 * 5, sauna, gym, c / y to d / k, garage, hallway, kitchen, terrace, c / y (guest), cinema (living with proektr), fireplace, master bedroom with a + / y with Jacuzzi, study, children with dressing room, guest bedroom + s / e with / to the billiard room. Contact: Natalia F. ... Lot N 908.